With the release of version 3.6.11, Steinberg's Virtual Studio Technology plug-in format will natively support the integration of MIND Music Lab's ELK operating system, allowing VST-based plug-ins to run seamlessly in ELK-powered musical instruments and audio processors (source). ELK, an Operating System designed specifically for use in embedded systems such as hardware musical instruments and audio processors, was presented at 2017's NAMM, and will be the first such platform to officially support all plug-ins developed under VST 3 specification. 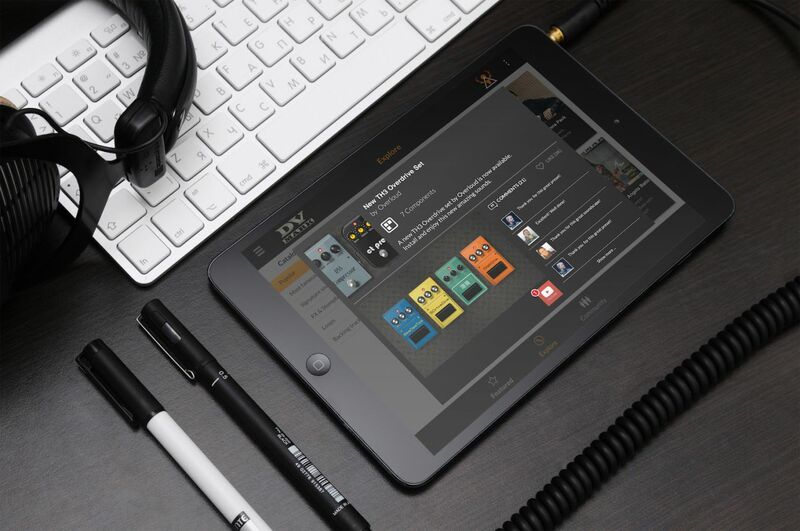 This will allow embedded hardware manufacturers who develop products with the ELK OS to offer their customers access to an enormous range of VST instruments and processors, and make it easy for software developers to release VST-based software, sounds and effects on Powered by ELK hardware musical instruments. "We were very impressed by the performance and stability that the ELK Music Operating System has to offer. And this is the prominent reason that we decided for it to become the first platform for hardware musical instruments within the VST domain." "It is an honor for us to be officially recognized as partners for embedded use by Steinberg. For the past 20 years, VST plug-ins have been the de-facto standards for desktop-produced music, and we are ready to help VST become the standard for smart musical instruments and audio processors as well."